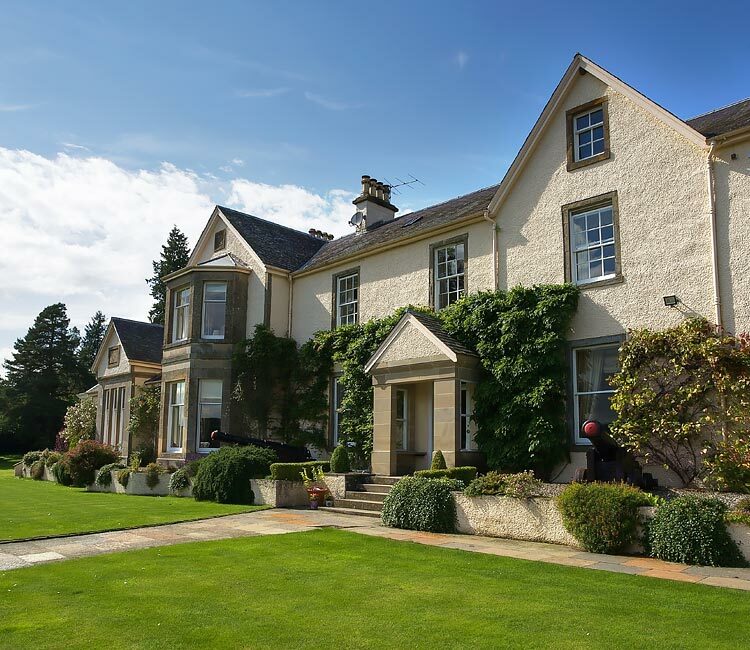 Edradynate House is a wonderful 18th century Scottish country house for rent. Standing 200 feet above the River Tay, it enjoys glorious views across Strathtay, one of Perthshire’s most beautiful glens. This is a lovely location and a beautiful house for holidaying. Edradynate is ideal for large groups and can accommodate up to a maximum of 16 adults. 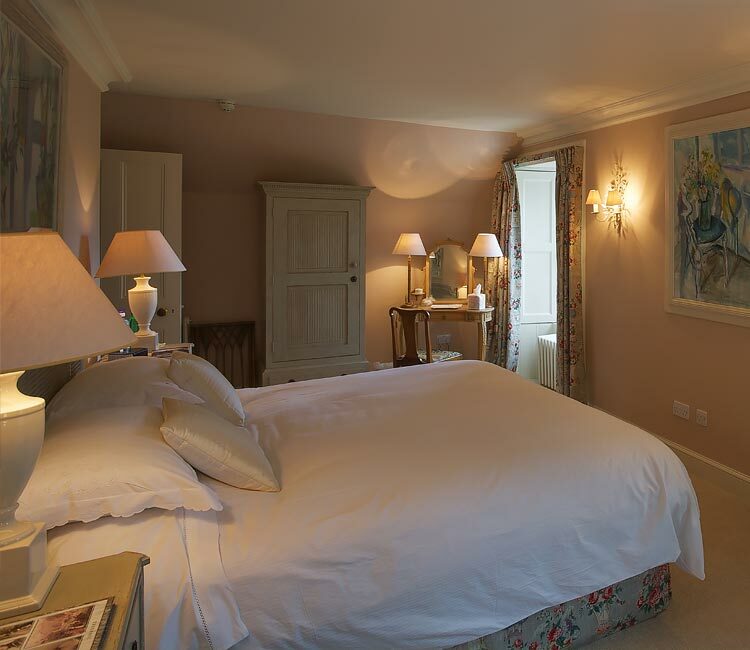 It has been comprehensively and sympathetically refurbished, retaining its charm while benefiting from some modern touches. The house can be offered on a catered or self-catered basis and for short breaks or a great weeks holiday. 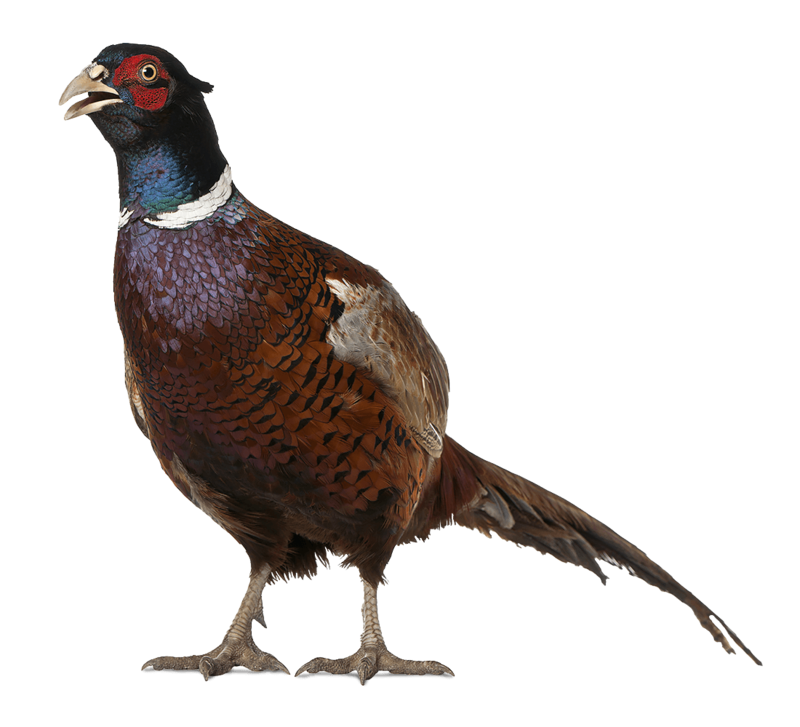 Standing in 4000 acres, there is plenty outside to keep everybody occupied, including salmon and trout fishing, pheasant shooting and clay pigeon trap. Edradynate is also well equipped for all types of Scottish weather.